Spring breeze Xu, the recovery of all things. New year's new weather, new start! 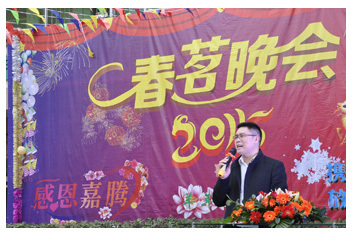 2015 belongs to the year of the goat, in this March bloom, the festive season, Jiateng gathered together, the entertainment company staff and friends from all walks of life, held a warm and grand spring tea party! Here is a song, there are dance; there is joy, there is laughter; there are passionate performances, here are really pure blessing ". Let us pick up the glass, I wish the 2015 Katen brand ring cut global performance of be on the upgrade! But the old speech, welcome spring; summarize the experience, develop new! In the speech of Mr. Peng Xiongliang, the general manager, we are more determined and more powerful. Has just gone through 2014 review: we in the image measuring instrument based on, and start the automatic dispensing equipment, we expand the marketing of new blood. Even after the waves, but at the moment, we cite the Katen one, ready, go to all lengths! Image measuring instrument error "where I belong"? 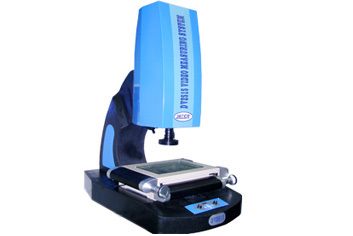 Some businesses bought our image measuring instrument response we Jiateng instrument for measuring the imprecise. That we should cause one by one with them about. Of course, we dare not said how accurate we Jiateng image measuring instrument, but in the domestic same industry, we can say without reservation by: our instrument is genuine, the accuracy is also a leading in the peer light. Does not work, we have to clarify the customer: what is what causes you to our product misunderstanding. When it comes to the measurement accuracy of image measuring instrument, we can find the reason of it. We should grasp the main points of the instrument, such as: the instrument itself, the object, the range, the range, the range of the instrument, and the other factors. Chance factor. The prevalence of image measuring instrument in domestic enterprises Since the advent of optical image measuring instrument, it has created a new field of industrial product development and manufacturing. It has brought a qualitative improvement, but it has not been used in many of our country, especially in our country. It can be proved that it is not very extensive. Image measuring instrument made in China and imported price fight A lot of customers to buy our image measuring instrument to reflect: domestic machine with foreign machine which one kind of better, which kind of cost-effective. At first, some customers asked such a question, we will carefully explain the domestic video measuring instrument and imported machine area, but later this voice is more and more, we have to do a comprehensive comparison of domestic and imported machines through the Internet. Psychological concerns of the customer's purchase of image measuring instrument A lot of customers before with our transaction image measuring instrument, there are many psychological concerns. Often we repeatedly questioned some of the problems. For example, your Jiateng image measuring instrument quality OK ah, bad there is no warranty ah, the warranty period is how long ah, door-to-door service charge and timely... . as the customer's purchase psychology. These problems, is normal. Including our own purchase some accessories, we will repeatedly to consult each other clearly, for their own for more rights and protection. 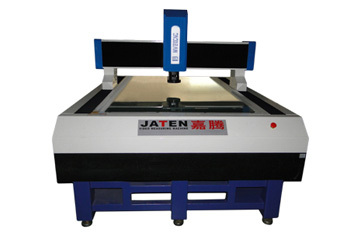 We Jiateng do for the industry well-known image measuring instrument manufacturer, has the in the industry engaged in up to 16 years of production and technical research. In the user industry, has been formed a good beer and image. JATEN trademarks of our already have good visibility and reputation. 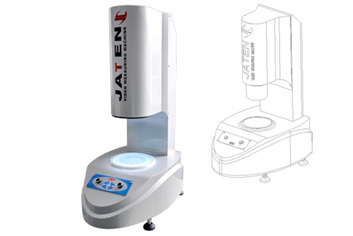 Here we talk about the customer choice we Jiateng because of various reasons, so that the lifting of the customers in the selection of the concerns of our image measuring instrument. 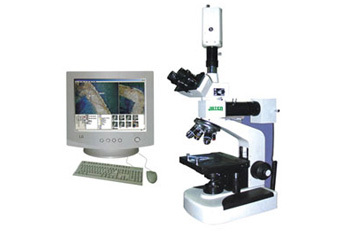 Two dimensional image measuring instrument market is divided by the three dimension As a new technology of two optical measuring instrument, according to common sense, the two dimensional image measurement instrument in the application is indeed more than three yuan, the three dimension is based on the two dimensional image measurement instrument, but this is not to mean that the three dimensional market will be replaced by the two element, there are many customers in the purchase, it is often asked: we should buy what is good here, we do for the instrument manufacturers, responsible for the two yuan and three yuan have their own application areas. Distinction and use. Usually, in the measurement of the volume is not too, and only two-dimensional measurement, we propose the use of the two dimensional image measuring instrument. Two dimensional measurement problem. 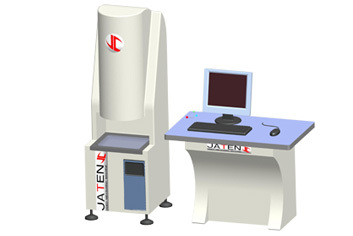 It can solve the problem of two-dimensional measurement. It can only generate CAD drawings. In addition, the two dimension has a remarkable feature: it is a non contact measurement, which is the most suitable for the two dimension in the measurement plane. For example, PCB plate, film and so on. 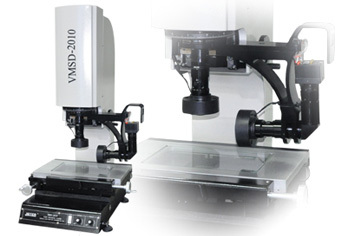 Optical image measuring instrument Our customers in the purchase of our image measuring instrument, often ask us how to fold, how to install, how the operation will not cause damage to the equipment, in fact, we should be in the delivery time should be informed customers. A machine before shipment, we will do a comprehensive package. First of all, we will use the protective film of the whole equipment all package thenightbeingdarkandfrosty. To ensure the surface of the fuselage is not touched flowers, on the other hand, can prevent oil, water entering. Because in transit, no one can not guarantee there is no heavy rain weather. Without a protective film after the package, we will use a special wooden box installed machines, and better quality of the foam placed in wooden crates (up to the anti vibration effect.) after, and then pin box nail on the entire wooden case. The packaging process, our staff are very careful and careful. Careful to do. Be careful and action of each package if the equipment is damaged. Including machine loading. All other professional forklift division please pay outside and forklift. Internet opened up a new way of selling video measuring instrument Scientific progress to today's Internet information era, a lot of traditional electronic machinery products to open the door to the peak sales market, distribution, door to door channeling sales, in today's Internet e-commerce mode is pale. In other words, the traditional business development will be replaced by the Internet. This is the trend of the times, but also the inevitable result of the development of information science. Until today, you may not believe, in the field of image measuring instrument, each manufacturer on the Internet and competition in full swing. Don't say anything else, said bidding in Baidu search, "image measuring instrument" the word on a whirlwind to 35 yuan. 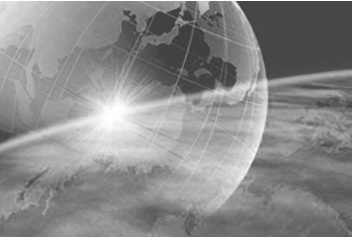 It is conceivable that in the Internet up business development, how important it is for the industry. How to improve the international market competitiveness of domestic optical imaging measurement instruments Although our country has achieved some success in the development and production of optical image measuring instrument, the well-known manufacturers have emerged. In recent years, Guangdong Province, Zhejiang Province, Jiangsu Province, and other industrial provinces have emerged from the well-known image measuring instrument manufacturers. Macro view, optical measurement equipment in the country's development trend is still very good, but from the micro perspective, our technical level with international counterparts there is a considerable gap. So we made in the optical measuring instruments currently only limited sales at home, have not really open up the international trade market. And like some foreign brands in earlier years it has accounted for squat the global industrial market. Such as the German Xiao Feng, Toshiba in Japan. So we have to carries forward the national industry to our Chinese industrial products to the world, we are engaged in machinery and equipment industry's bounden responsibility. First of all, we should pay attention to the input of talent, and then inject sufficient funds. The output is not short of quality. In other words, we have more market. So we should pay more attention to the optical measurement equipment, which has more market. 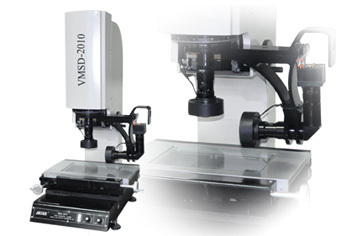 The two dimensional image measuring instrument, which is called the two dimension, is a precision measuring instrument. Therefore, in the process of the new machine installation, we should pay attention to the details. Once we have overlooked a small factor, it may affect the accuracy of the whole instrument. ONE. The new starting point in the installation location to avoid bumps along the way, Pay attention to light, for the new machine to choose a level of relatively flat place. Before taking out the instruction, and carefully read. Two. Install the ground foot. The ground foot is made of metal stent and a rubber pad. And the height can be adjusted freely. So the installation foot ground is an important step. After the installation, you can use the horizontal instrument to test whether it is qualified. Three. Install the three axis fixed frame. Four. Connect the power source to the monitor (note the power source). Five. You can take the workpiece to do a test.